Provide clarity to your teams with well-defined roles & responsibilities. 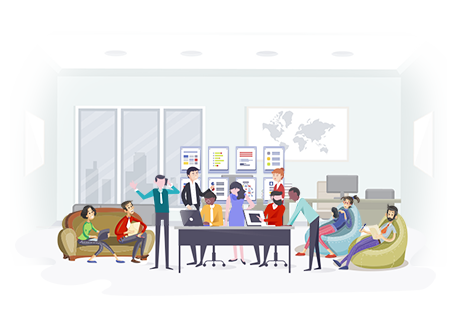 No matter how large your team, control all roles, role privileges in an easy to customize central place. Get your customers onboard too with the desired permissions. Define custom role groups (e.g. 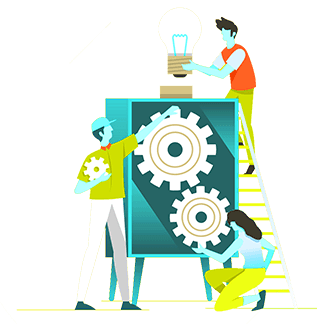 managers/developers); And assign user roles like development manager, resource manager or senior developer to the stakeholders of your projects; Customize the access privileges for each role as you want. A user can perform actions on a project based on their assigned role & privileges. 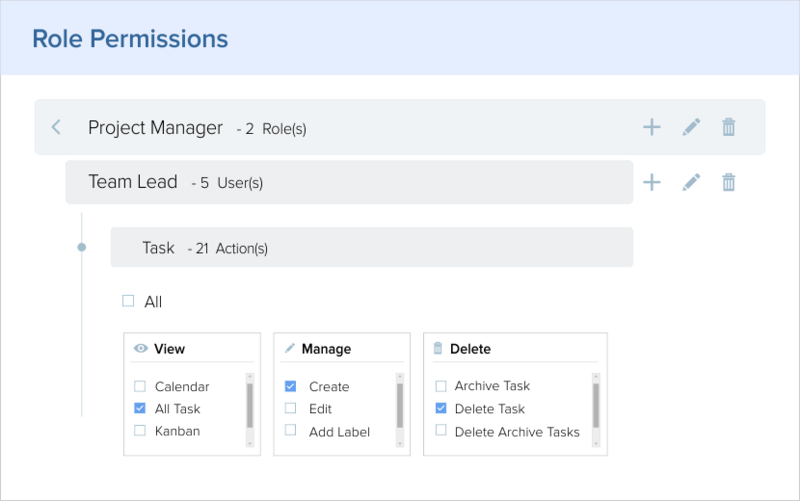 User actions include view, manage or delete of data such as project, task, time entry, files. 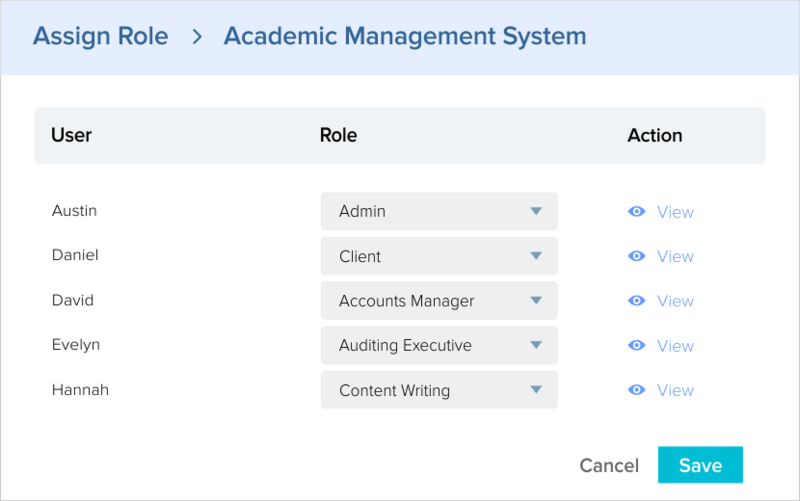 Admin has the authority to control the roles and accesses. 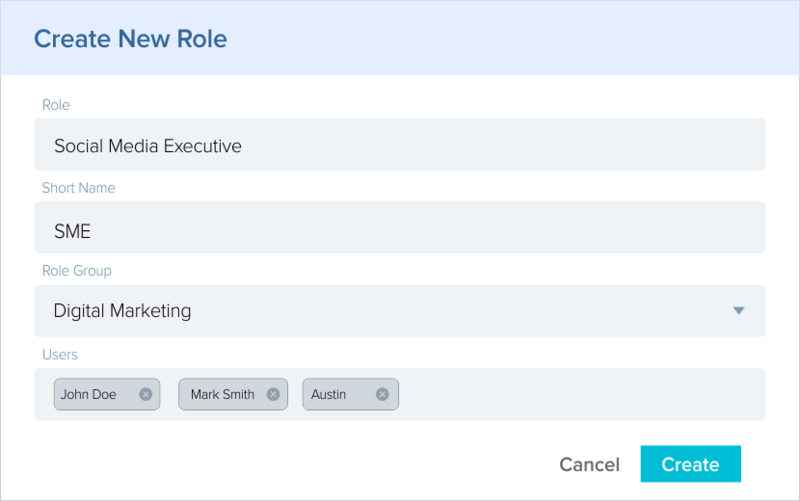 Assign different roles for different projects based on the capabilities for your teams instead of their individual levels. 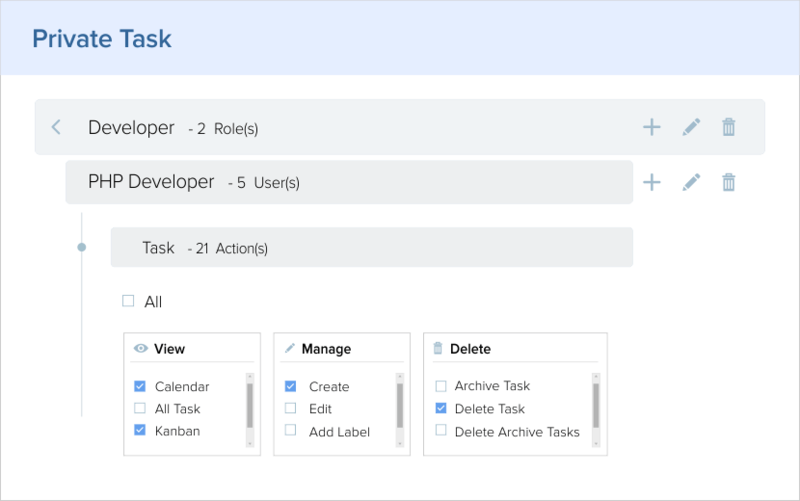 Create and assign private tasks to your team using User Roles. This helps to keep the folks focused on the tasks assigned to them only.